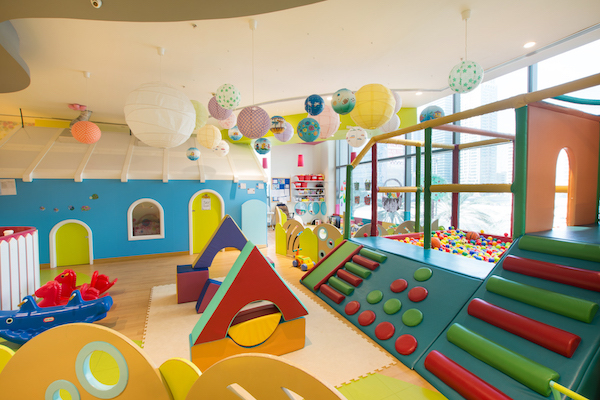 Located in the heart of DIFC, Hummingbird Nursery DIFC offers a home-away-from-home environment whilst implementing a learning through play structure. 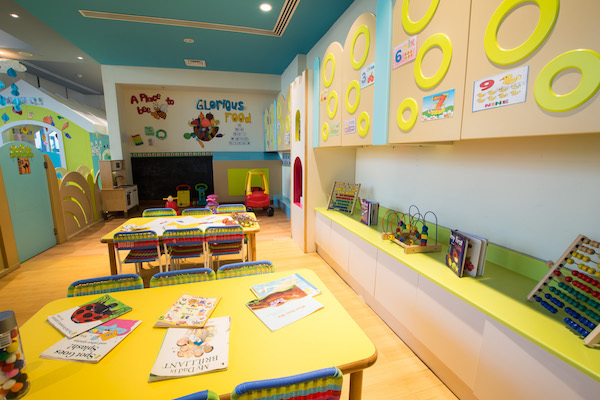 Catering to the working community in and around DIFC, our personalised and hands-on approach to childcare ensures your child receives the best care and attention, all year round. All our teachers are accredited by the Pre-school Learning Alliance and trained to deliver the UK’s Early Years Foundation Stage (EYFS) curriculum. 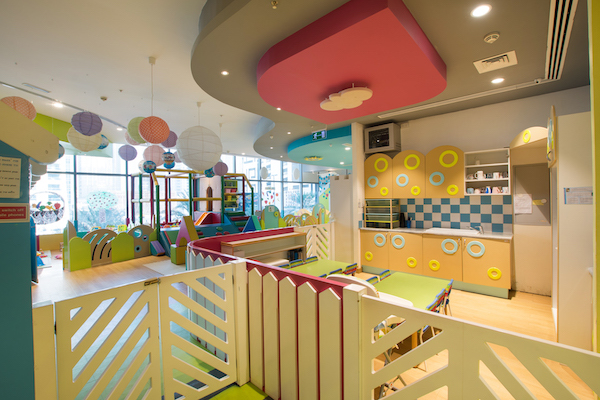 With a separate sleeping room, all-day nurturing from our baby specialists, on-site DHA-licensed nurses, customised routines and interactive play with our older ones, we cover seven areas of learning and development. The EYFS curriculum prepares little ones for the next phase of their primary education in a fun and nurturing way to give them the best possible start in life. 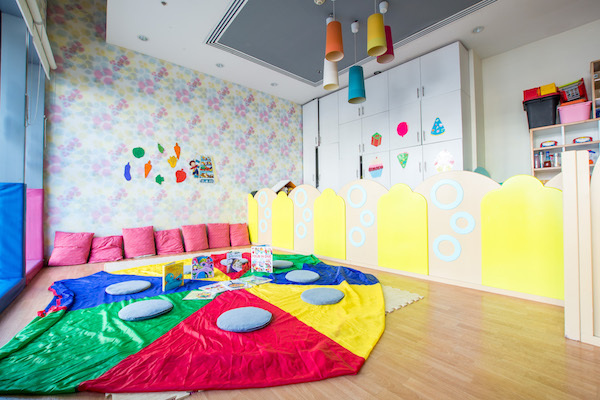 From learning how to take their first steps to supporting them with toilet training, we deeply care for children during their time at our nursery. We believe that a close parent partnership is the key to a child’s successful development, and have our experienced and welcoming staff on hand to give you support and advice on weaning your baby, soothing your teething toddler’s pain and much more. 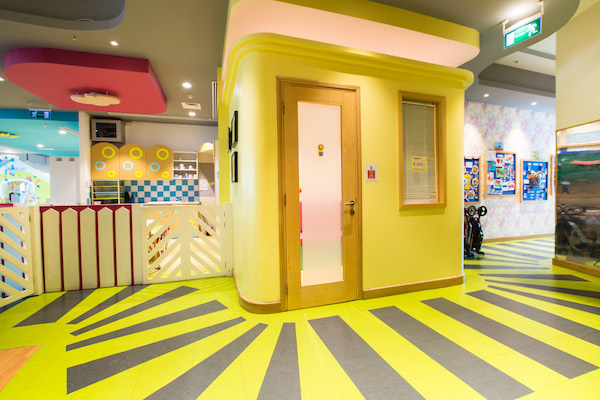 In offering a bespoke transitioning period tailored to each family’s individual needs, we are able to help both children and parents adjust to the nursery. 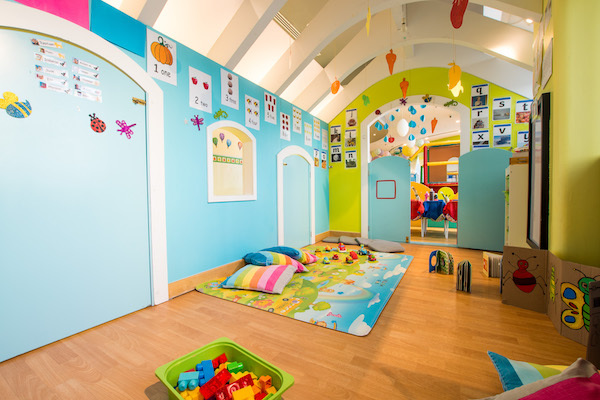 On Fridays, we run Friday Club from 11am – 5pm with fun and interactive activities for the children. We have parent-teacher meetings every few months where you are given the opportunity to liaise with your child’s teacher as well as create an ethos to continue supporting their development with us. 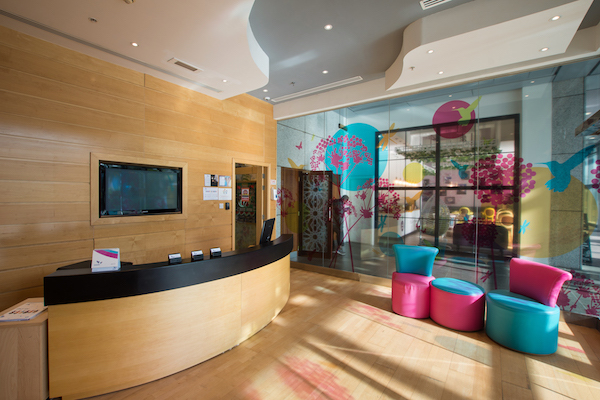 We also have an open door policy at Hummingbird, so please feel free to come by and meet the team! 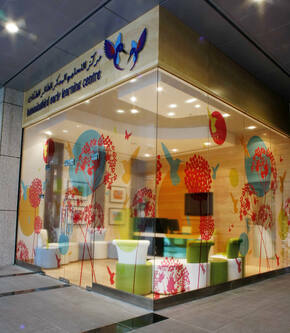 This message will be sent to Nursery DIFC management. Supported format. (doc,docx,pdf) | Maximum file size: 5mb. Subscribe to receive our monthly newsltetter, activities and events.